Or feel crappy about who you are? 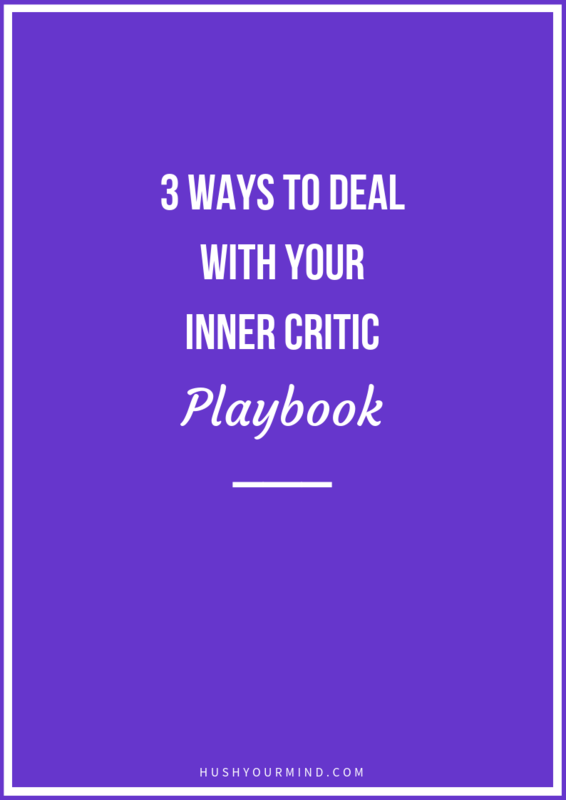 When your inner critic runs the show, your relationships, work and self-esteem plunge. Discover 3 simple ways to deal with it, so that you can be kind to yourself and achieve your goals. Subscribe to my twice-a-month newsletter below + get your 5-page playbook.